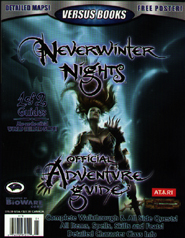 This official guide provides a complete game walkthrough and information on the Neverwinter Nights computer game by Infogrames. 'Detailed maps of every major aread in the game, rendered from the actual 3-D environments themselves. Unlock all the optional quests available across the four chapters of Neverwinter Nights. 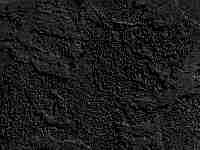 Complete disclosure of all the treasures hidden thoughout a truely massive virtual world.